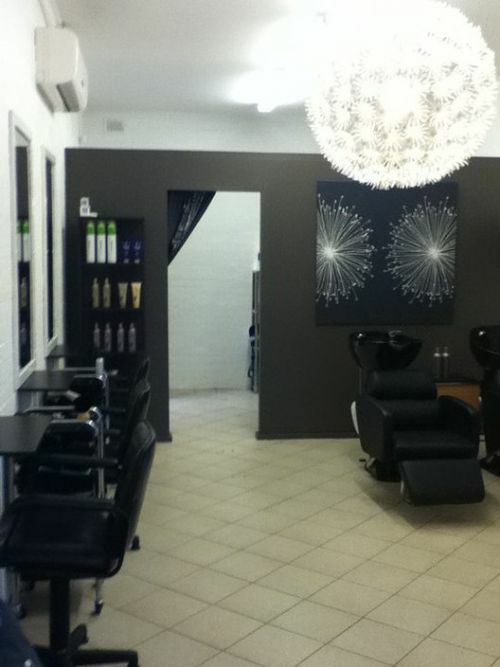 Newest addition to the hair salons in Penrith Area, Up market quality products and well trained staff. We Sell all TIGI Hair Care Products and use the TIGI range of colours. All our stylists are up to standards to meet Tigi Colour Technician Requirements to be able to create amazing colours. WE also have additional services such as Spray Tanning, Facial Waxing, and Makeup. Capturing Beauty is a friendly, relaxed, highly professional home beauty salon catering for both men and woman, offering a wide range of beauty treatments, for example, waxing, tinting, facials, hand and feet care, massage, pamper packages and gift vouchers. Offering services at prices Deep relaxation is great for our overall wellbeing. Massages and facials will be performed in a warm and candle lit environment. We will create an indulging oasis in which to relax, restore and rejuvenate your mind. I take great pride in the service I offer you only using high quality products such as Thalgo, Gehwol, OPI and Essie products thus ensuring your visit to my salon is an enjoyable, affordable experience. About Thalgo Ã??Ã?Â¢?? Thalgo is a product of the sea and has similar constitutes to our blood plasma, therefore the body accepts marine ingredients exceptionally well. Thalgo has a comprehensive range of retail products for the face, body, sun and post waxing and is only recommended by professional beauty therapists. It is NOT tested on animals . Coming soon to Capturing Beauty: Spray Tanning, Shellac and Eyelash Extensions Relinquish the stresses and strains of everyday life and unwind and visit Capturing Beauty soon.